Stunning asphalt driveway to large Calgary home - Curb Design Inc. 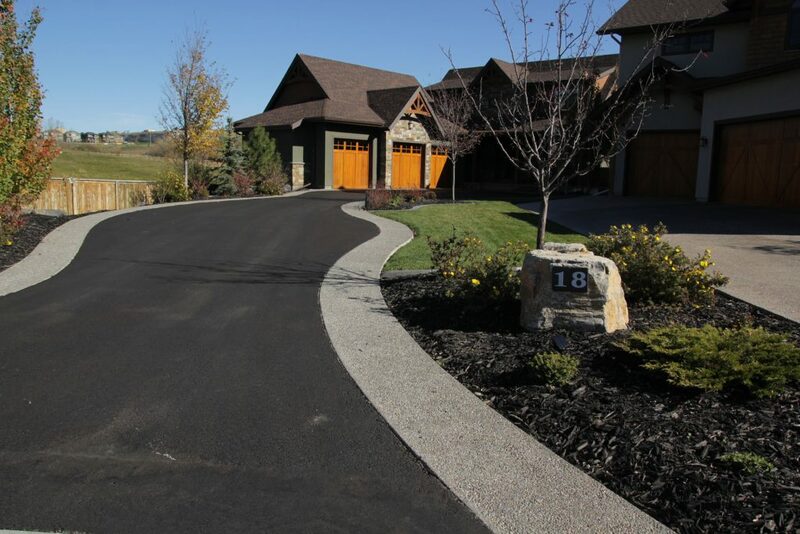 Stunning asphalt driveway to large Calgary home. Large landscaping rock with trees and green lawn.